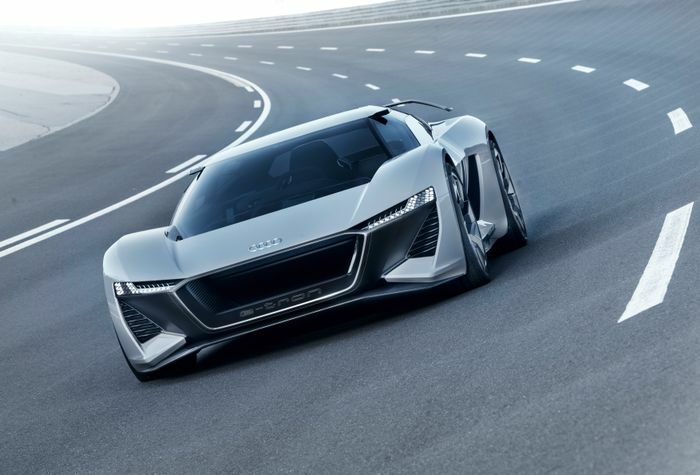 A car closely related to the PB18 electric shooting brake concept will be sold – but in strictly limited numbers, Audi has confirmed. 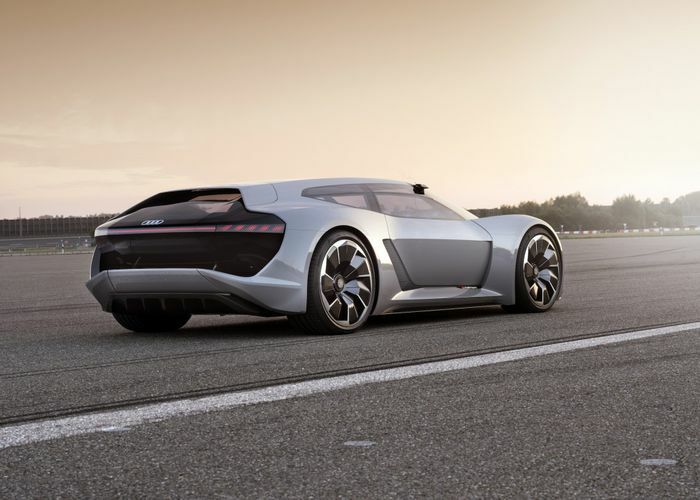 Speaking to Autoblog.nl at the launch of Audi’s new electric SUV in the Netherlands, new CEO Bram Schot said that the PB18 – which may be given another name than the concept’s ‘Pebble Bach 2018’ moniker – will be built and sold as a strictly limited edition of 50 cars. 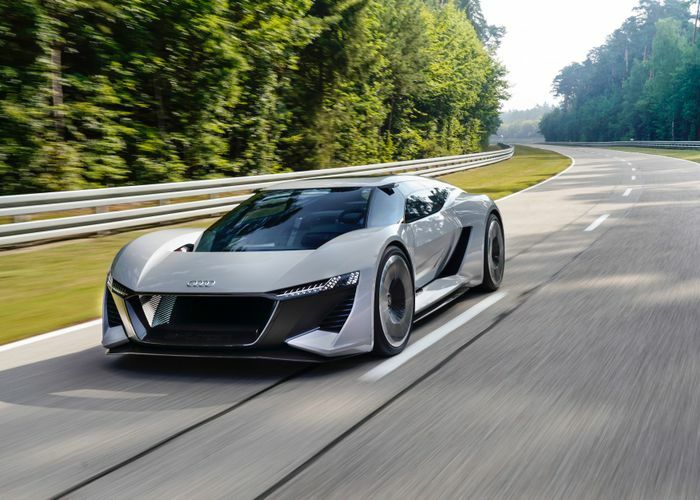 Doing so at a handsome price will help Audi recoup some of the eye-watering costs of developing an all-electric successor to the R8. 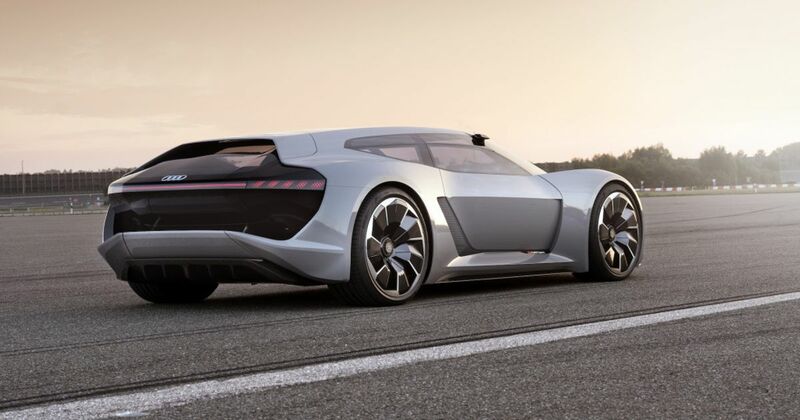 The stunning concept used solid-state batteries that are lighter and more energy-dense than traditional types. They can also be charged more quickly, pack more potential range into a smaller space and deliver better crash safety. The PB18 houses 95kWh of liquid-cooled battery capacity that can recharge – in theory – in 15 minutes. As we reported last year, the PB18 uses three motors; two at the back and one up front. The rear pair produce 234bhp each while the front pulls with 201bhp. An overboost function lifts overall peak system output to 671bhp. The driver sits centrally in a ‘variable layout’ cockpit where a single passenger is optional. Digital displays and the latest head-up tech will be standard. Braking duties will be split between the motors, which act as generators under anything up to moderate braking forces and will do 99 per cent of the work on the road, are supplemented by gigantic 19-inch carbon-ceramic disc brakes for when you accidentally end up at Silverstone instead of Sainsbury’s. The finished thing will weigh less than 1550kg, it’s claimed, and charge (pun intended) to 62mph in just over two seconds… if you can stop your eyeballs bashing their way out of the back of your skull.